Serving the orthotic and prosthetic community for over 17 years. Advanced Orthotics and Prosthetics was established by Frank Ikerd, CPO in 2001. Located at the corner of 26th and Maiden Lane, the office was completely destroyed in the Joplin tornado of 2011. 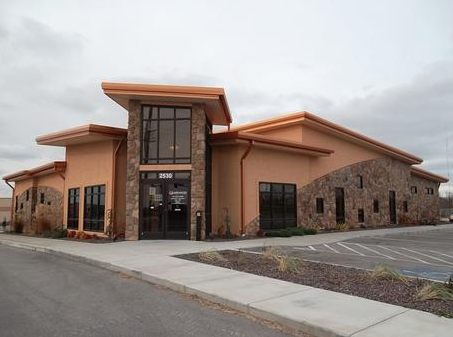 While continuing to operate at a temporary location, a larger, newly designed facility was built at the same location and officially opened in April, 2014. Utilizing Insulated Concrete Form construction and other green technology, our new facility shows our committment to the community and will allow us to provide quality patient care for years to come. Our mission is to provide the highest quality orthotic and prosthetic care, treating each individual with compassion, integrity and a focus on meeting their individual goals.